This level of hearing loss applies only to children. Children who have hearing in this range are defined as having a "slight" hearing loss. These children will not need hearing aids, but should be monitored on a frequent basis to verify the hearing loss is not progressing. This is a mild hearing loss. For children, a "mild" hearing loss is not a slight difficulty: a mild hearing loss can cause major difficulties with articulation and some language acquisition skills. 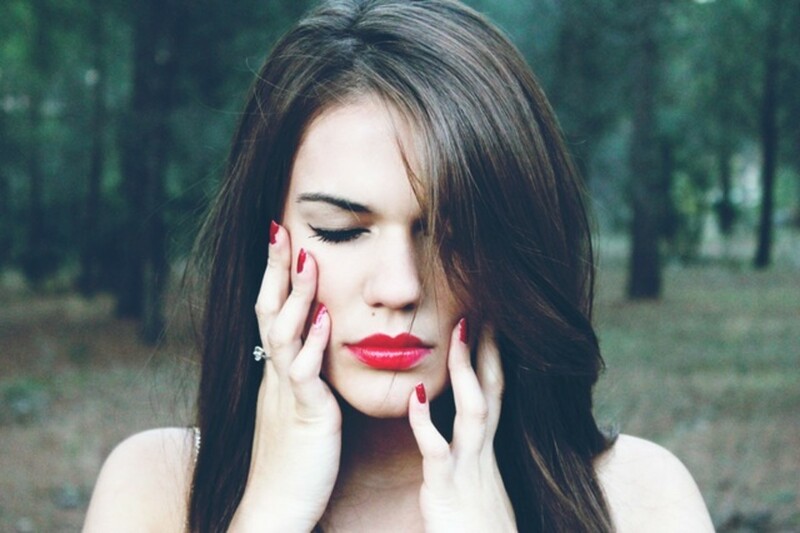 People with a mild hearing loss often miss the softer consonant sounds like s, t, th, and f. Hearing becomes even more difficult in the presence of background noise. Children with hearing in this range benefit from the use of hearing aids. This is a moderate hearing loss. The newborn hearing screening program is designed to pick up hearing losses in the moderate range (or greater). Individuals with hearing loss in this range will require hearing aids for conversational speech, and children will need intervention with auditory therapy to obtain age appropriate speech and language skills. This is a moderately severe hearing loss. Individuals with this level of hearing loss cannot hear any of the sounds of speech at typical conversational levels without hearing aids. Children will require auditory therapy and hearing aids to obtain age appropriate speech and language skills. This is a severe hearing loss. 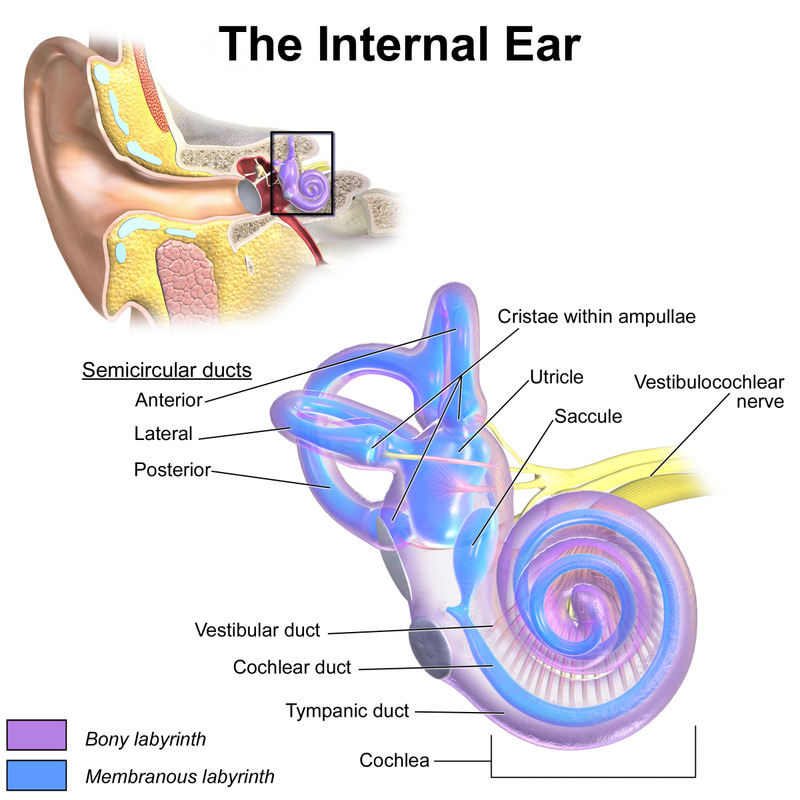 Hearing aids begin to lose effectiveness as the degree of hearing loss increases, due to sound distortion (caused by the amplified signal and the missing inner hair cells in the cochlea). Powerful hearing aids are beneficial to some individuals, while others will use cochlear implants to obtain access to sound. Hearing aids or cochlear implants, along with auditory rehabilitation therapy are necessary to develop age-appropriate speech and language skills in children. If an auditory-oral pathway is not selected, children can develop language through the use of sign language (such as American Sign Language, among others). This is a profound hearing loss. Hearing aids are generally not effective for obtaining all of the sounds of speech with this level of hearing loss. 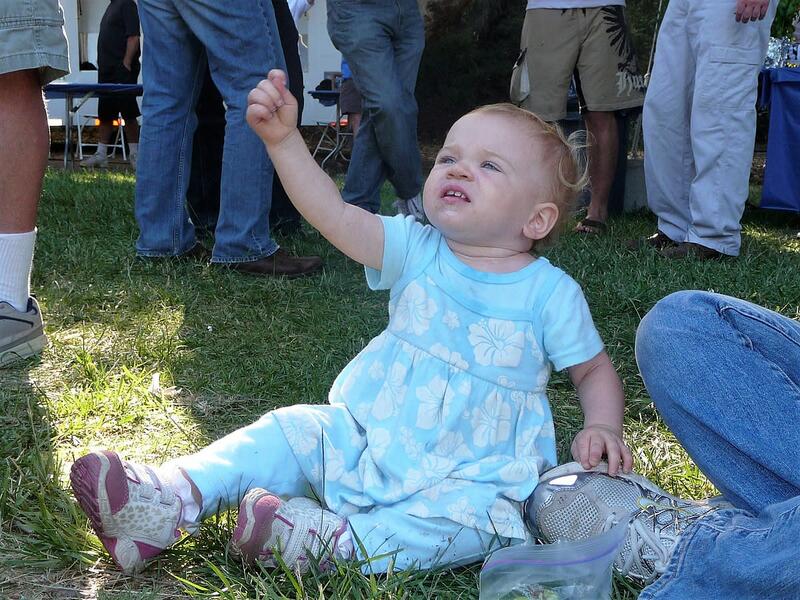 Some young children will wear hearing aids to stimulate the auditory nerve until a cochlear implant is obtained. Cochlear implants are able to provide access to all of the sounds of speech, so that many children who obtain implants and have early auditory rehabilitation therapy are able to develop age-appropriate speech and language skills. If an auditory-oral pathway is not selected, children can develop language through the use of sign language (such as American Sign Language, among others). An audiogram: the lower frequency sounds are on the left, and the higher frequency sounds are on the right. Sound volume increases down the vertical axis. An audiogram is a graph of an individual's hearing ability. The frequency, or pitch of the sound, is along the horizontal axis. Lower pitched sounds are on the left-hand side of the chart, and higher frequency sounds are along the right-hand side of the chart. A deep, bass drum would be a low frequency sound, while a shrill, chirping bird would be a high frequency sound. For the purposes of human speech, the important frequencies are from 250Hz - 8,000Hz. For reference purposes, Middle C on a piano is at 250 Hz. The volume of the sound is along the vertical axis. Sound volume increases down the length of the chart. Sound is measured in decibels (dB), which does not increase in a linear fashion. 50dB is much, much louder than 10dB. The "speech banana" is the figurative area on an audiogram where individual speech sounds take place. 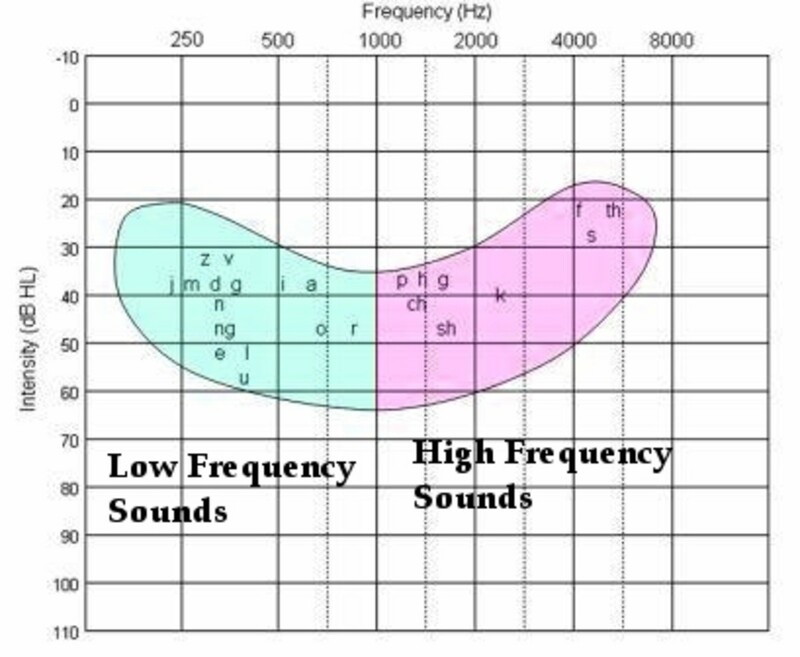 The speech banana superimposed on the audiogram on the right is an English speech banana: each language has its own sounds of speech, and its own speech banana. Low frequency sounds like "M" and "Z" are on the left, and high frequency sounds like "F" and "S" are on the right. An example of a person's hearing loss charted on an audiogram. This individual cannot hear the sounds highlighted in red. The audiogram above is of a typical sloping moderate hearing loss. This person can hear low frequency sounds better than high frequency sounds: men would seem to have clearer voices than women or children for this individual. This person can hear the sounds below the line: sounds like "J" and "B" are audible. This person cannot hear sounds above the line (highlighted in red). Sounds like "P," "CH," "F," and "S" are not audible. This person would have difficulty hearing birds chirping and vacuum cleaners, but could hear lawn mowers, dogs barking, and babies crying. 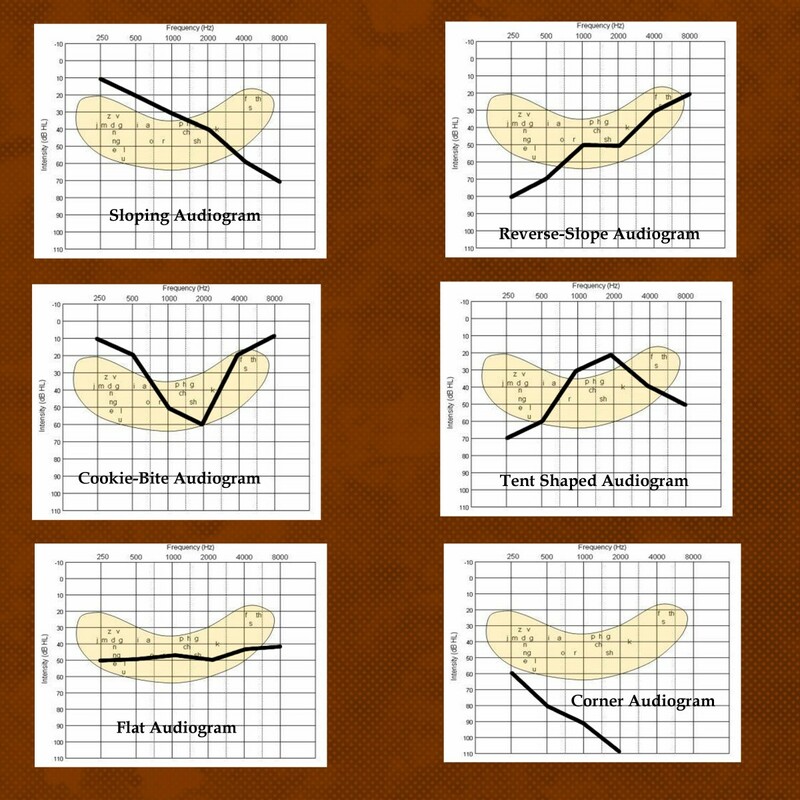 As this audiogram indicates, hearing levels can vary across the different frequency ranges. A person might have a mild hearing loss at one frequency, and a more severe hearing loss at another frequency. Hearing loss simulations are very useful for educating parents, teachers, and friends about what a hearing loss "sounds" like. The NIOSH hearing loss simulator is extremely helpful, as it allows a person to input any audiogram and listen to what the hearing loss sounds like. The user can select a woman's voice or a man's voice to hear the difference in sound quality for a specific hearing loss. This simulator is also capable of running a simulation of hearing ability based on a person's age or for years of noise exposure (noise-induced hearing loss). Sloping: This is the most common audiogram. A person can hear low frequency sounds better than high frequency sounds. Reverse-Slope: This is a rarer type of audiogram. People with conductive hearing losses often have a rising audiogram, though it is possible for sensorineural hearing losses to have a rising shape, too. In a very rare type of reverse-slope hearing loss (extreme reverse-slope), an individual may not be able to hear thunder, but can hear whispers across the room! Cookie-Bite: This audiogram looks like someone took a bite right out of the middle of the graph. A person with this hearing loss hears low and high frequency sounds better than the mid-frequency sounds. This type of hearing loss is usually genetic, and may progress over time. Tent-Shaped: This type of hearing loss is not very common. The individual with this type of hearing loss can hear the middle frequencies the best, but has difficulty with the high and low frequencies. 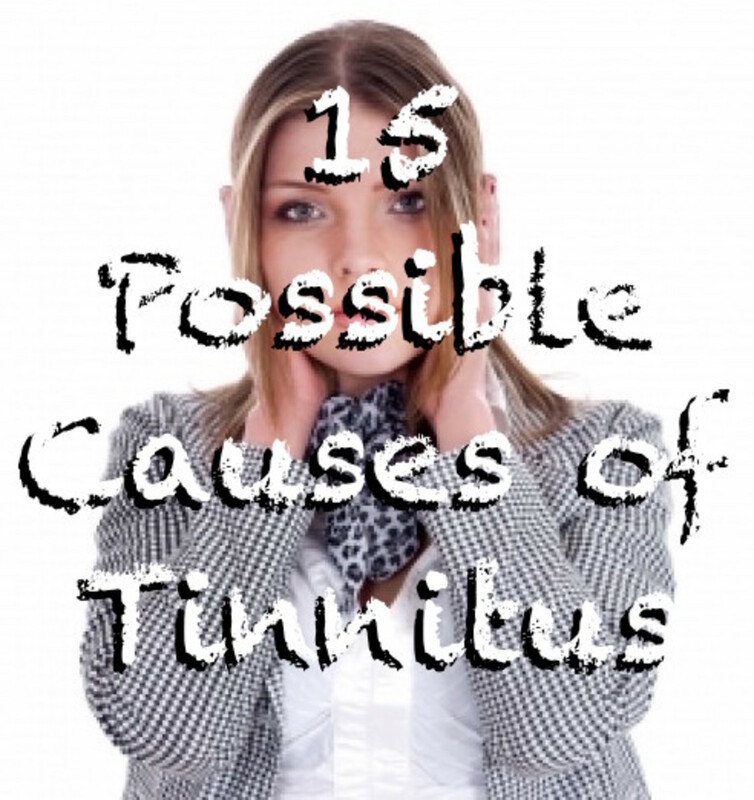 Sometimes a tent shaped hearing loss develops when a person with a reverse-slope loss ages and begins to lose the high frequency sounds due to presbyacusis (age-related hearing loss). Flat: The person with this type of hearing loss hears at about the same level across the speech frequencies. Both conductive and sensorineural hearing losses may take this shape. Corner: When a person has a small amount of residual hearing in the low frequencies, but no recordable hearing on the rest of the audiogram, the person has a corner audiogram. A person with this type of audiogram would be a candidate for a cochlear implant. TigerSpeech has a simulator for cochlear implants and hearing loss: the sound levels can be adjusted by frequency, which allows a person to input a specific audiogram. The University of California at Irvine's Health Affairs website has a cochlear implant simulation, along with a simulator for auditory neuropathy. I hope it helps, LongTimeMother - definitely get hearing aids as hearing loss has been tied to cognitive decline in adults (see Lin, F., Yaffe, K., & Xia, J. (2013) "Hearing Loss and Cognitive Decline in Older Adults," JAMA Internal Medicine, 173(4):293-299. Hearing loss is more than missing out on some words and conversations - it has implications for cognition in adults. Our son is now profoundly deaf in one ear and has a severe hearing loss in the other ear. Thanks to modern technology, he is able to hear at normal volume levels with a hearing aid and cochlear implant. 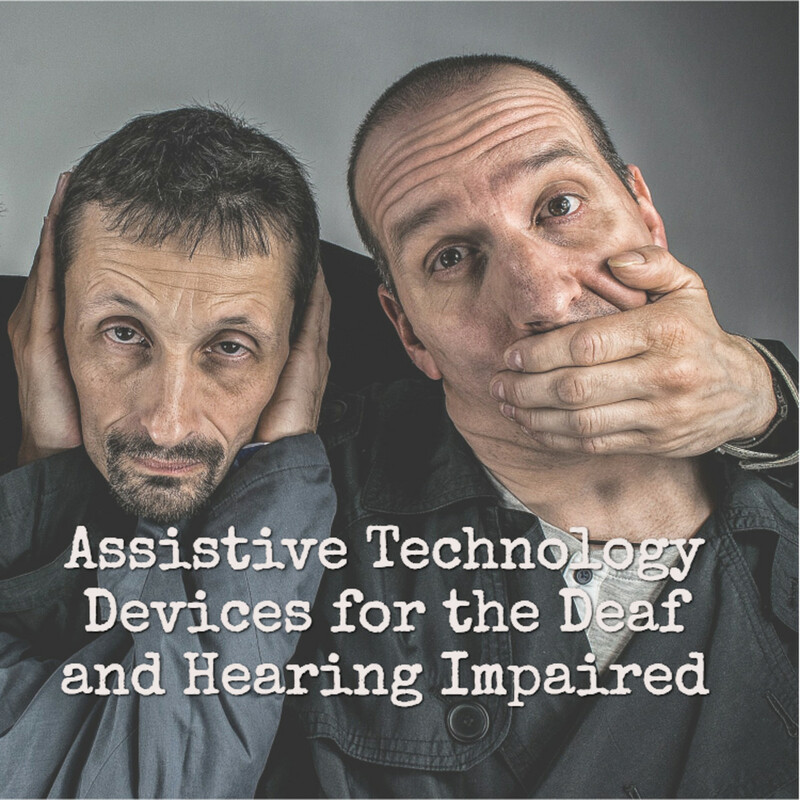 Technology has improved greatly with regards to hearing technology! Perhaps looking at my charted results and comparing them to your illustrated explanation will help us all get a better idea of my actual deafness. Thank you. Thanks, prakash. I hope it was helpful! Thank you! I write as time allows, so hopefully I will manage to get a few more hubs written over the next month or so! You really deserve to win leahlefler. Simply superb hub with lot of in-depth information. Congrats! Keep writing! Thank you, StillGreen and mannyminds. I can't wait to see what you are inspired to write, mannyminds! i love this hub! favourited!! wow this is amazing,I am inspired to write too. Thanks, everyone! I hope it is helpful! Excellent hub. I learned thing about hearing I never knew. Very informative and thorough. Congrats! Congratulations Leah! Simple and well portrayed. Congratulations on your win. You put much work in his hub. Congratulations. This is well written hub. Your effort deserves the winner. Very informative and interesting to read! Thank you! travel_man1971, how is the Whisper test conducted? Is the goal to verify a person can still hear a whisper (with amplification)? That is interesting! Nolan does standard audiology tests (started with conditioned/behavioural audiometry and then we moved to play audiometry). In a couple of years he'll move to a more adult-style test of simply raising his hand when he hears the tone. congratulations on winning! this is a nice hub! Very, very informative. Thank you! Congrats, Ms. Leah. This is a great guide. Whisper test is also conducted to all sailors who have hearing deficiency. I'm glad I didn't undergo such test yet, only a regular audiometry test. Melbel, thanks for the compliment (and the vote)! There are so many great hubs coming out of the writing contest! Congratulations on the big win. I read your hub when it came out and was astounded by the amount of information provided. I liked a lot of the finalists, but ultimately voted for yours. Hands down, it was seriously one of the best hubs I've ever read. This is great info that I have to bookmark it. The hearing loss charts (audiograms) are rather scientific - they can be really confusing when you first see one. 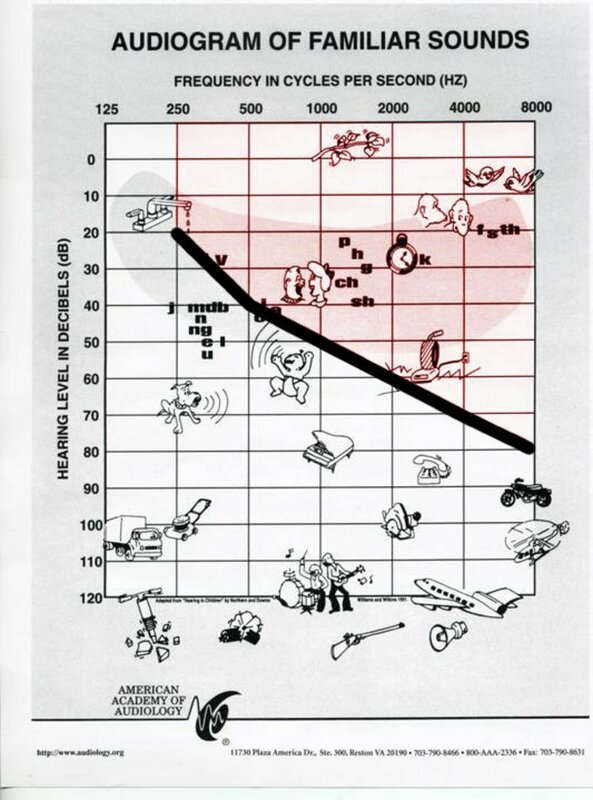 I wanted to find the best hearing loss simulators so that people who were given an audiogram by their hearing health care professional could get an idea of what that graph "sounded" like. Our son started off with a reverse slope, and now has a flat loss - we have been able to "listen" to the change in his hearing with the hearing simulators. These scientific terms are just so confusing! Thanks for the great hub. Thank you for this informative guide to hearing impairment. It is very well written and researched. Congratulations on your win! Great hub. Congrats on the win. Well deserved. Very informative hub and congratulations on your win. Well deserved. The speech banana is a constant reference for parents (and professionals) who deal with kids and hearing loss. We can actually tell if our son has lost some hearing in a specific frequency, because he'll lose those sounds. For instance, he will suddenly stop using /s/ or will start confusing /m/ and /oo/. We frequently drill him on the Ling sounds (sounds that span the English frequency range) to verify his hearing aids are working appropriately! Great information and use of charts and video. Well done! Wow - #1? I didn't realize that, Charlu! Thanks for the heads up! Very interesting and informative page. Thanks for sharing. Thank you, everyone! When my son was born, I desperately tried to find simulators to guess at what he could (and couldn't) hear. The NIOSH simulator really let me get an idea of how his world sounded. Great post. So much new info. Thanks, akirchner! I am so happy! Fantastic job Leah~! Congrats on your win. This is beautifully done!!! That is one of my favorite simulations, because it shows teachers how quiet sound gets for kids with mild and moderate hearing losses! Hearing loss and the Flintstones, I think that's the best. Thanks, everyone! I am walking on air! Congrats on winning! You did a great job putting this hub together. Congratulations on winning with this very informative resource. Ohmygoodness! I won?? Really? YIPPEEEE! Thanks!!! wow, congratulations! this is very informative and thorough! Congratulations leahlefler! 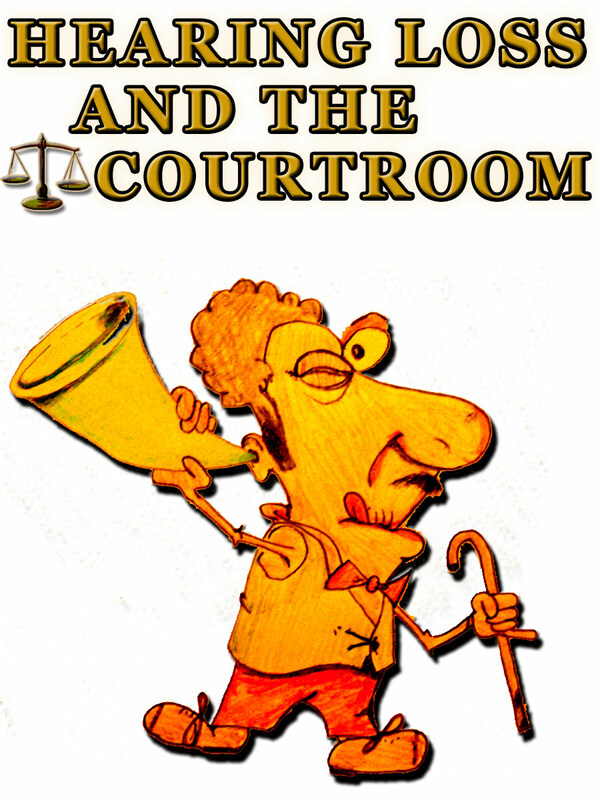 I see what the judges mean :) I can see I and others will be referring back to this to understand hearing loss. Awesome! And congrats, leahlefler! This Hub won the Staff Pick award for Day 2 of the So You Think You Can Write Online contest! What an absolutely fantastic guide. I had never even heard of auduograms or speech bananas before reading this, and you've provided excellent explanations. The images and videos help a great deal, too. Amazing Hub! Thank you! The NIOSH simulator is great, because you can put in a specific hearing loss profile and listen to different voices. 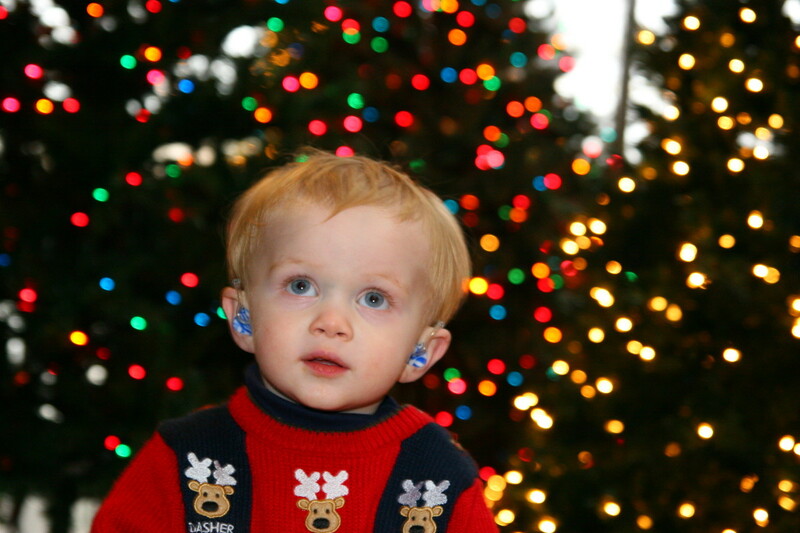 It really helped us understand our son's hearing loss. This Hub is so well researched and laid out. It is informative and easy to read and understand. Thanks so much for your hard work on this.